If I had to choose five words to describe this book, they would be: riveting, gruesome, thrilling, suspenseful, raw. 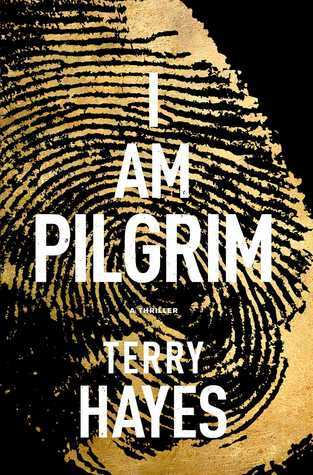 I AM PILGRIM is one of the greatest books I have read to date. 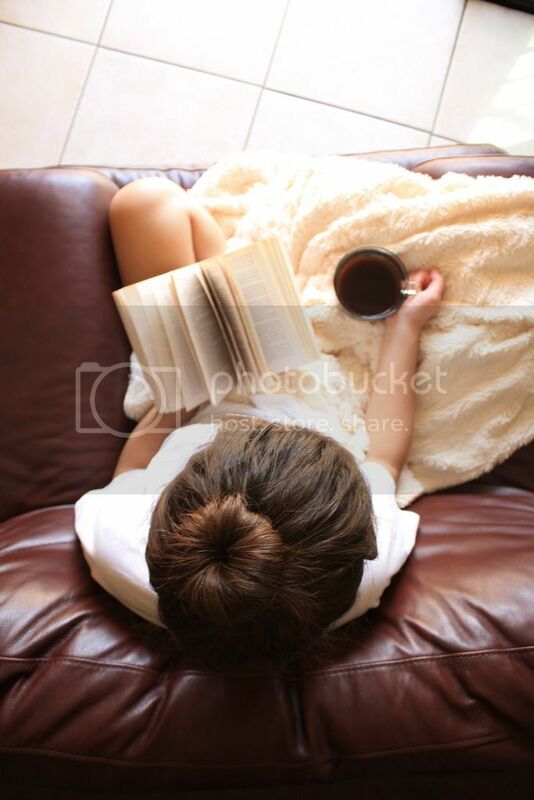 It is completely out of my normal reading genre and I was so captivated by it. In addition to being a suspenseful read, I found the story to be really educational when it came to other cultures and religions. Terry Hayes created these characters who are extremely loyal and courageous; it was hard to remember that they were fictional beings. I found myself completely in awe of Pilgrim; he was braver than any character I have ever read about. There were many secondary characters, making it hard to keep up sometimes, but each of them added depth to the story and contributed more than just a body with dialogue. This book was meticulously detailed, filled with so many amazing anecdotes told within the story. It was brilliantly written; Hayes did not sugar coat anything. Some parts were hard to stomach because it felt so real. This was amazing work from Terry Hayes, I don't doubt his talent. The story was so intricate; it's hard to think it was a debut. Honestly, I can’t say this enough: I AM PILGRIM is one of the best books I've ever read that had stories that bled into other stories, each of them coming together to form the bigger picture. Being a psych major, I kept thinking back on the Gestalt theory. If you’re unfamiliar with this type of psychology, Wikipedia states that “Gestalt psychology tries to understand the laws of our ability to acquire and maintain meaningful perceptions in an apparently chaotic world.” This really rounds up what reading I AM PILGRIM felt like to me: bringing together multiple stories and ideas to form this incredible plot line that is flawlessly executed. If you think you know what’s going on, you have no idea. Pick up this book.